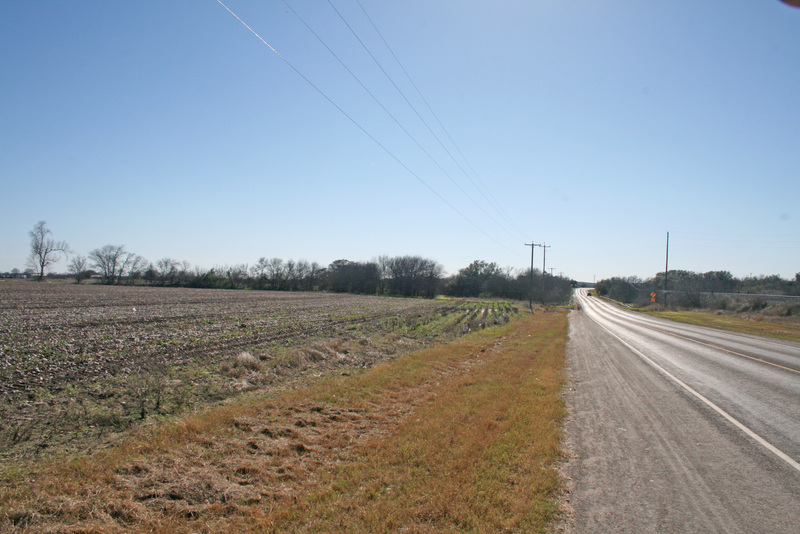 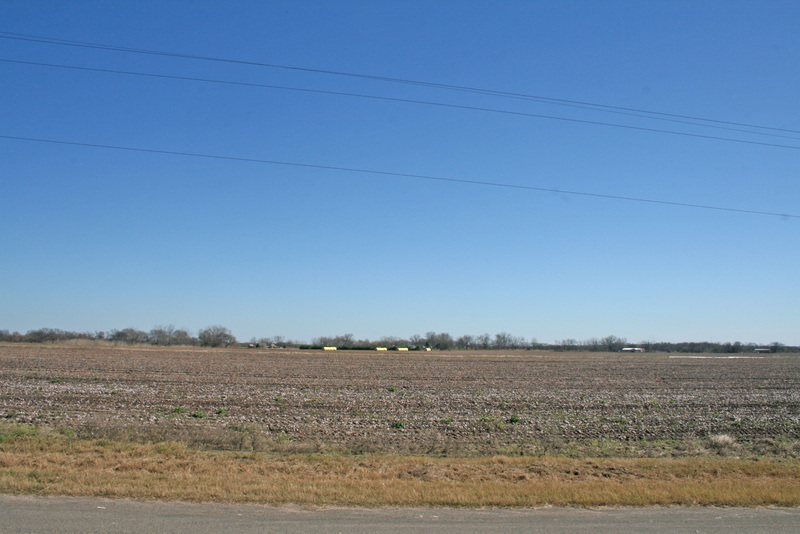 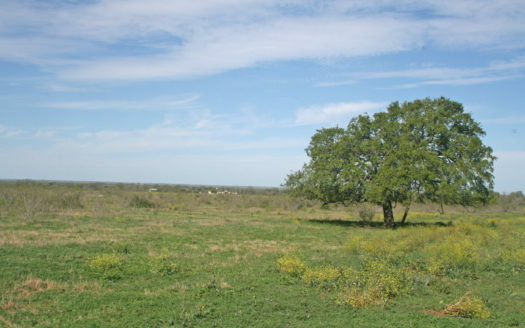 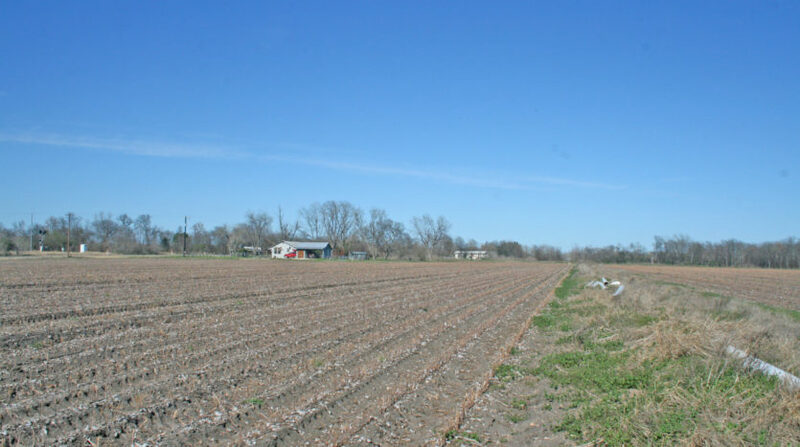 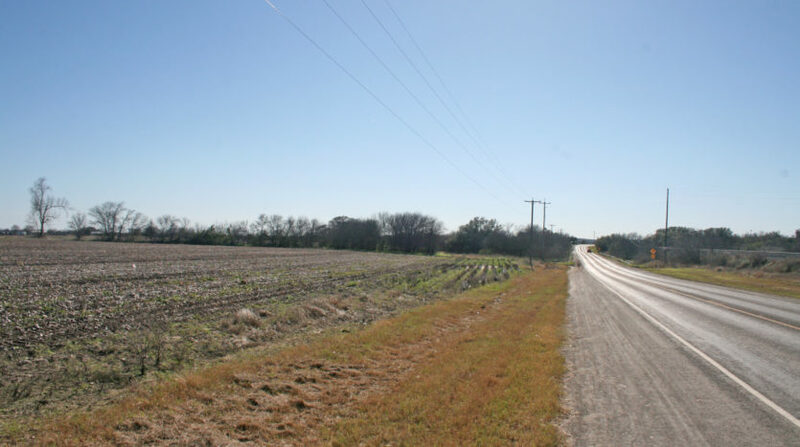 This rural tract is ideal for residential and agricultural purposes. 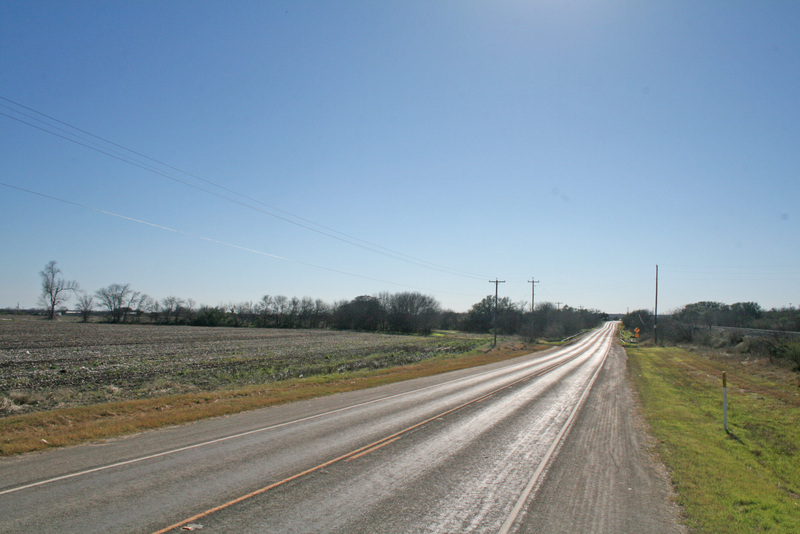 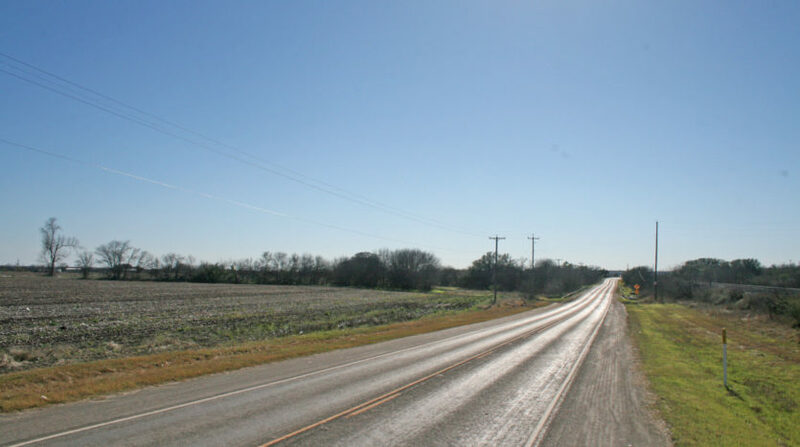 Centrally located within 15 minutes of both US 90 and IH 35 S, and within 10 minutes of Castroville, Lytle and LaCoste. 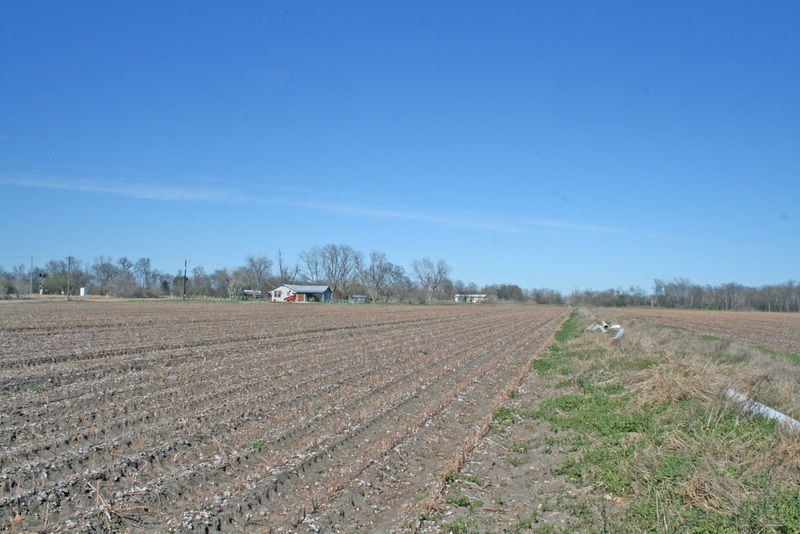 The BMA irrigation district provides very economical water and property is currently under cultivation with the potential of leasing to the current farmer. 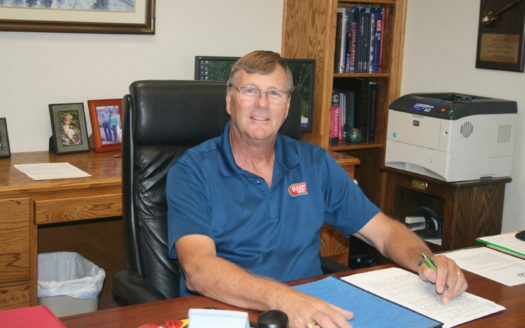 Electricity and East Medina water meter is readily available. 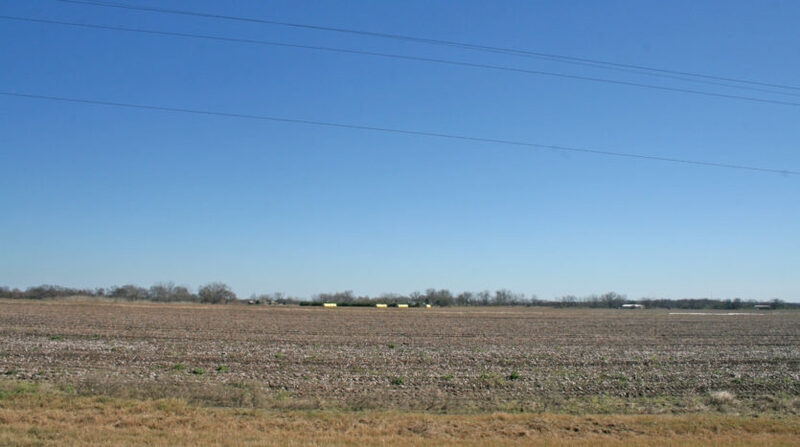 All minerals owned by seller will convey.